Brewing a hot pot of coffee or tea is made easy with our commercial brewers. Brewers can be matched with a variety of pots and servers, making them a versatile addition to any kitchen, office, or establishment. Be sure to pair your brewer with the right serving container for your needs, and outfit your water line with our filtration systems for the best results. Cafes, coffee shops, diners, and virtually every foodservice establishment serving hot drinks can benefit from the addition of hot drink dispensers. These commercial units are designed to handle the rigors of a fast-paced environment, keeping coffees, teas, and other hot drinks at food safe temperatures for extended periods of time, ensuring a fresh-tasting beverage during even the busiest hours. Baristas would likely rate their espresso or cappuccino machine as their most integral piece of kitchen equipment, but even cafes and restaurants can see that their beverage menu gets the caffeinated boost it needs to cater to coffee-loving clients. Choose from a wide variety of sizes to ensure that you can cater to even the busiest of times in your foodservice establishment. Rush hours and peak seasons mean that more customers are looking to get their much-loved quality beverages but in a timely manner. Commercial holders and warmers ensure that each customer receives their hot drink quickly and with just as much freshness as if it were brewed just for them! If you’re operating a brunch buffet, self-service line, or even an off-site catering operation, you’ll want to ensure that your cold beverages are available on-hand for the masses. Cold beverage dispensers ensure that your drinks stay mixed and are ready for consumption at the touch of a button or the flip of a lever. Choose from a variety of dispenser setups and styles to ensure an aesthetically-pleasing, food safe beverage station. One of the trendiest beverage options today is juice, and it’s an essential for any breakfast or brunch buffet. From manual juicers to high-volume automatic juicers, we’re sure to have the right juicing equipment for your needs. Similarly, our juice bar dispensers make serving this beloved beverage a quick, clean, and delicious experience. 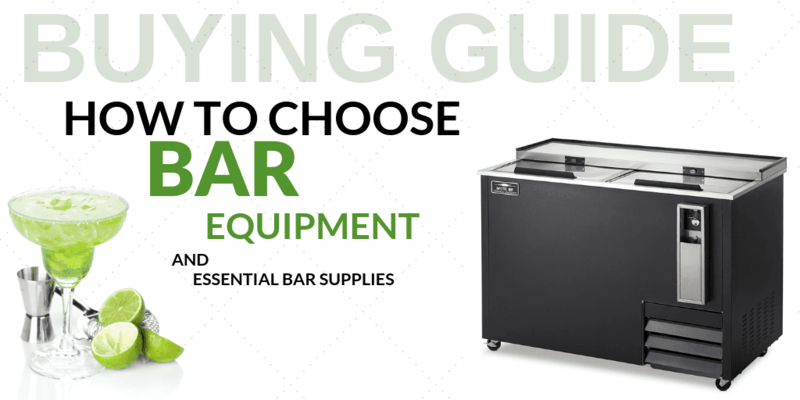 Ensure that you have everything you need to serve up the perfect drinks in your commercial establishment with beverage equipment from CKitchen.com. We are the trusted retailer for thousands of bars, restaurants, cafeterias, catering companies, hotels and more, and we’re more than happy to help you build a beverage system that’s perfectly tailored to your operation’s unique needs. 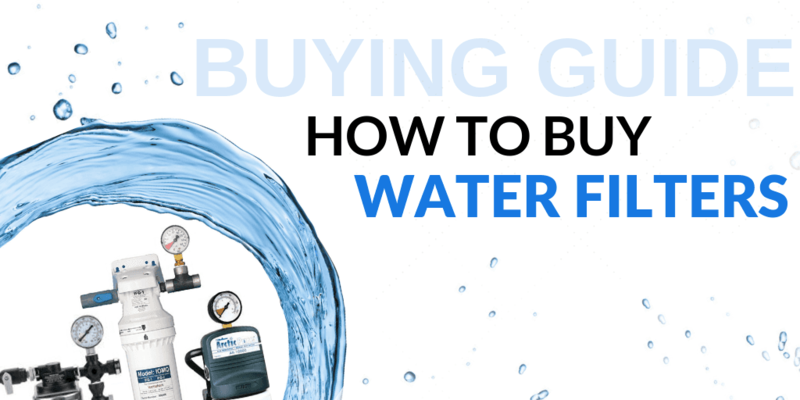 In this section, you’ll find hot beverage dispensers, cold beverage dispensers, commercial coffee makers, cappuccino and espresso machines, frozen drink machines, commercial juicers and other essentials by the industry’s best brands. No food service business is complete without a cold beverage dispenser. Whip up a quality beverage in seconds with soda dispensers, juice dispensers and smoothie dispensers that keep drinks cold and dispense the perfect amount for every cup. 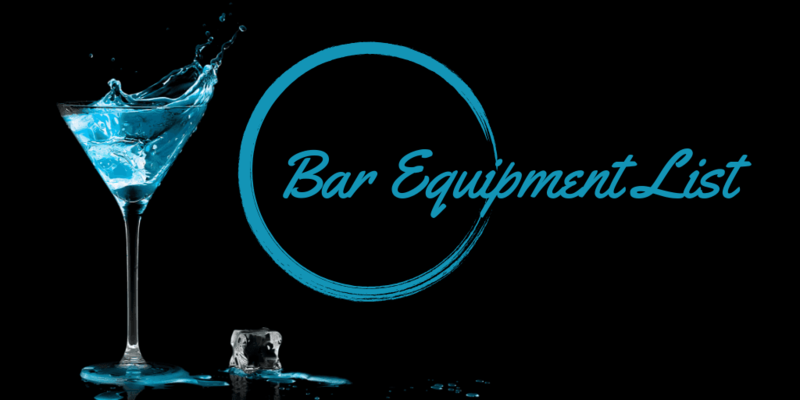 We have everything from affordable, easy-to-clean drink servers to deluxe cold drink dispensers that chill and serve several different flavors at the same time. With our commercial-grade juicers and juice extractors, you’ll be able to create handcrafted smoothies and juices for your restaurant, brunch buffet or catering operation. These high-volume juicers will ensure that you keep up with the breakfast rush no matter what. We also have the perfect hot drink dispenser for your commercial kitchen or cafeteria, with cutting-edge cappuccino dispensers, coffee and tea brewers, coffee warmers, satellites and more. 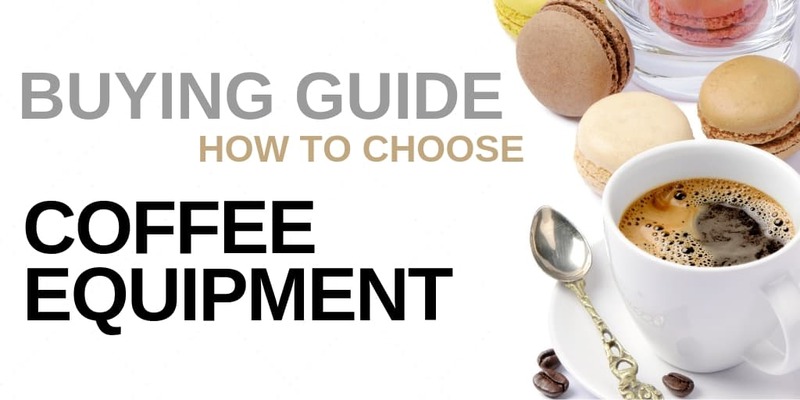 If you need professional coffee shop equipment — such as a commercial cappuccino machine or a large-volume espresso maker that makes barista-style coffee drinks fast — you’ll find an option here that matches your needs and budget. These systems are essential for ensuring that you always have delicious, hot coffee on hand throughout the day. All beverage equipment from CKitchen.com comes with a low-price guarantee and free shipping. Easy and convenient, with 2 compartments and 3 spouts. The timers are awesome too. Definitely worth it!